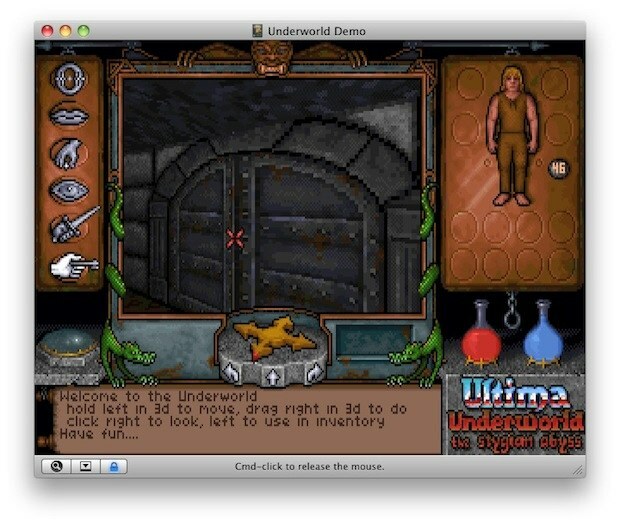 Want to play some old school DOS games on your Mac? 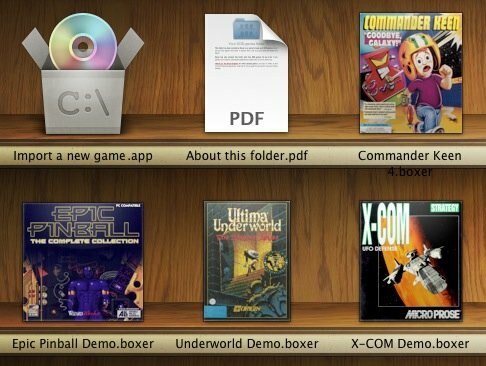 Grab Boxer, it’s a great MSDOS emulator that runs perfectly in OS X complete with a beautiful interface. And not to worry, it even comes with a few games bundled right with it, including Commander Keen, Epic Pinball, Ultima Underworld, and X-COM. And, if you’re a retro gamer, you can get more DOS games and just drop them in the fancily styled games folder to play those too. Interested? Of course you are, and you can download Boxer free by visiting their limited site here. If you want to play some other games, here are several more classic DOS games too, each hosted from the developers site and available as DMG file downloads. Just place these in the aforementioned folder to play them in BOXER app. And if you get bored with DOS or these games, check out more emulators that we’ve covered. You can even play DOS games in your web browser through a web based emulator if you don’t want to download anything. Fun times and a blast from the past! Boxer was mentioned by DaringFireball which resulted in the site taking down screenshots. Is it possible to download classic N64 and NES Games like this? And even maybe first classic Atari games? Yes you can, there’s an emulator for just about every console out there. Here’s a few others I’ve looked at in the past. I haven’t found one for Atari specifically but I am sure it’s out there, I’ll keep a look out and post if I find one. Regarding games, some are freely available to the public and others aren’t, it depends on the copyright holder. What is the difference with DosBox ? I use DosBox on iMac and it’s run good ! Anyways … thanks for this article, Paul!